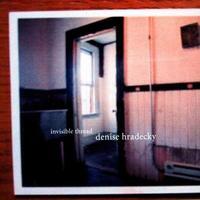 Denise Hradecky is the kind of artist you can get obsessed with. The kind of musician whose songs are especially haunting and complicated, but at the same time seem to be speaking directly to you. On her latest release, Denise has strayed from the simple approach of her brilliantly poppy EP "For Jimmy With Love" and her sonically raw debut 7" in favor of a more lushly produced yet still comfortably lo-fi aesthetic. The beauty of "Invisible Thread" lies in the layered ambience and density of its fragile headphone symphonies. 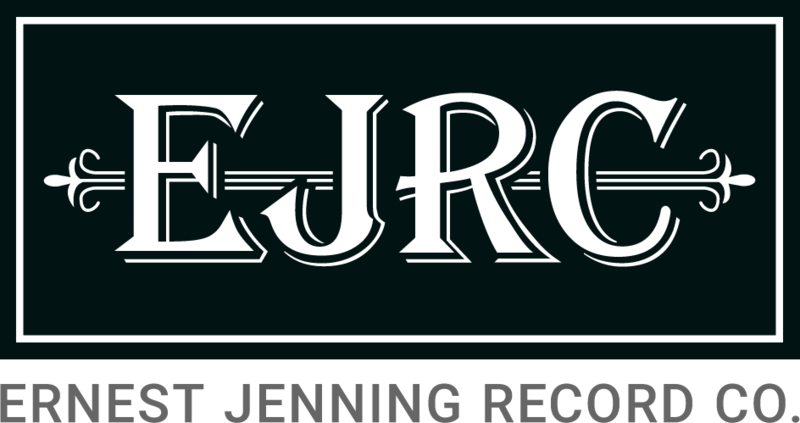 Rest assured that you haven't come close to hearing all of the sounds on this record until you've experienced them a few dozen times. In the past Denise has drawn comparisons to Elliot Smith, Juliana Hatfield, and Azure Ray, and while she hasn't followed them to indie fame yet, she's one-upped them artistically by adding Pink Floyd and the Microphones to her expanding list of influences. Look no further than the distanced whistling coda of "Sew its seams" to realize that Hradecky can find breezy melodies even in the midst of the most disorienting cacophony. And it really does sound beautiful. The Chicago native who now makes a home in Raleigh/Durham NC (by way of Boston) has been hitting the east coast to rave reviews over the past few years, and with the recent addition of a band to round out her fully realized sound and new material, she's not about to go away. 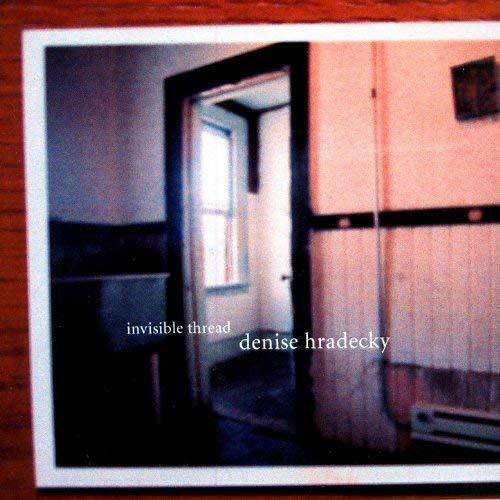 The four songs on "Invisible Thread" will let you into Hradecky's dreamy world for 20 minutes of even the most dreary day, and they'll drive your finger to the repeat button, letting the majestic sounds get lost in your head all day long. We wouldn't have it any other way.